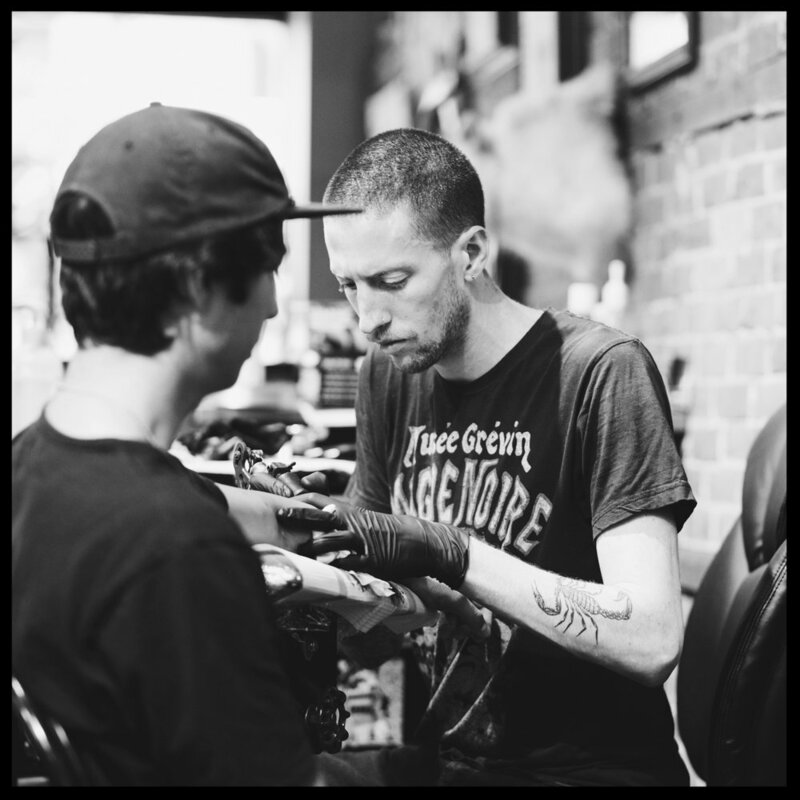 At Gastown Tattoo parlour we have a team of some of Vancouver’s best tattoo artists. All of our artists are passionate about their art. Each one is unique and has their own distinctive style. For those of you wanting to get a tattoo faded for a cover-up piece or for those wanting complete removal, our sister company Vancouver Tattoo Removal has affordable options. A professionally trained laser specialist can offer you a free consultation to discuss your unwanted tattoo. It is safe and effective laser tattoo removal using a state of the art Q-switched laser, the Medlite C6. See the website here. Gallery pics here. We are pleased to announce that we are now offering microblading at our shop in our newly expanded upstairs facility. Creating the most natural looking hair strokes using eyebrow semi-permanent makeup with the use of Manual Microblading, also known as Feather Brows or Eyebrow Embroidery. This technique creates crisp, fine hair strokes that fill in thin brows, brows with bald spots and total brow reconstruction. We also offer semi-permanent freckles as well.